1. 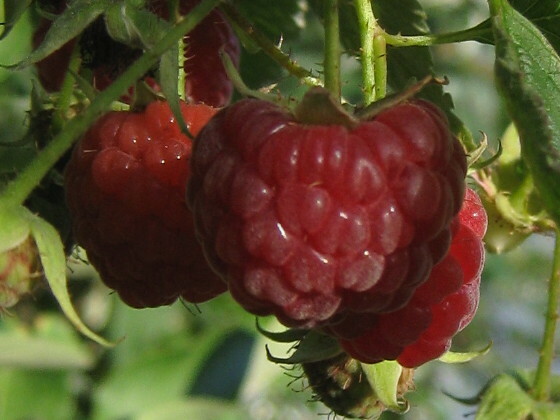 Fall raspberries are extra sweet and delicious. 2. So are fall Alpine strawberries. 3. Skunk odor remover works. What about Writer’s Block Remover? Yes, it’s the new signature scent from ! For those times when your story just isn’t going any where..